Age Limit : Unmarried male candidates born not earlier than 2nd January, 1995 and not later than 1st January, 2000 only are eligible. Qualification : Degree in Engineering from a recognized University/Institution. Qualification : Degree of a recognised University (with Physics and Mathematics at 10+2 level) or Bachelor of Engineering. Age Limit : unmarried male candidates born not earlier than 2nd January, 1994 and not later than 1st January, 2000 only are eligible. Age Limit : Unmarried women candidates born not earlier than 2nd January, 1994 and not later than 1st January, 2000. Application Fee : The candidates are required to pay a fee of Rs. 200/- either by depositing the money in any branch of SBI by cash, or by using net banking facility of the SBI or by using visa/master credit/debit card. SC/ST/ Women candidates who are exempted from payment of fee. 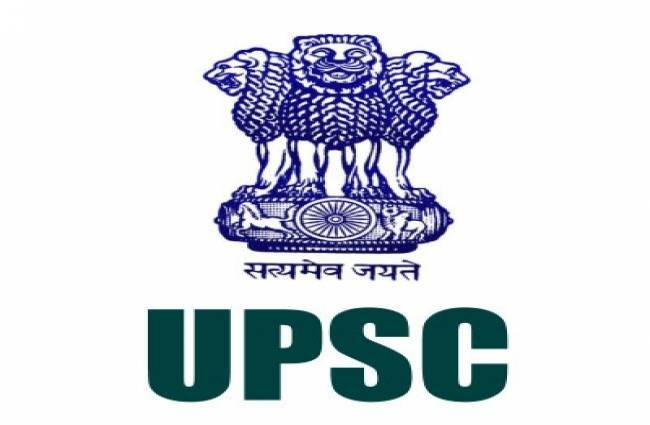 How to Apply : Interested Candidates may apply online through UPSC website www.upsconline.nic.in form 08.11.2017 to 04.12.2017.